Chris King, JD, PhD, is an assistant professor of psychology at Montclair State University, in Montclair, New Jersey. 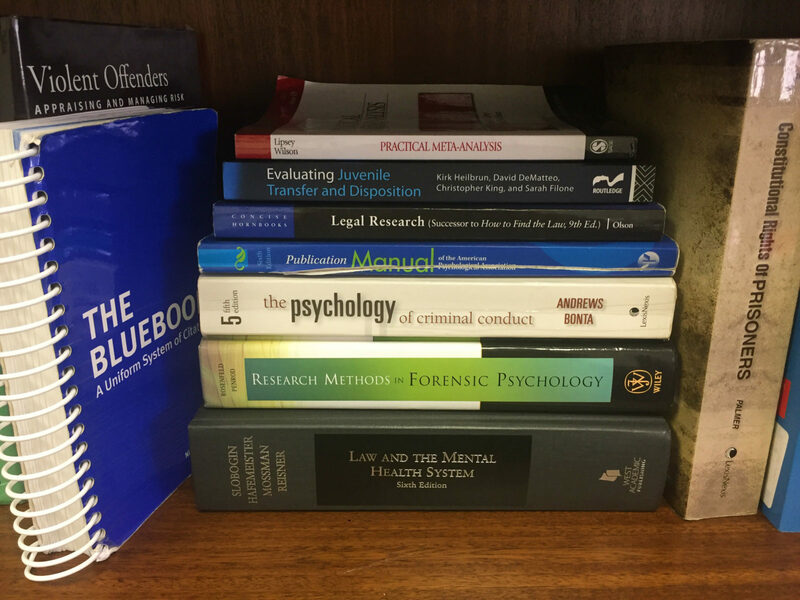 His research lab at MSU focuses on intersections of applied psychology and the law, using both psychological science and legal research strategies. The lab occupies the second floor of Coder House (pronounced "kaw-der"), a white house on the MSU campus nearby the corner of Valley Rd. and Normal Ave. The entrance to the lab is at the side door (to the right if you are looking at the house from the street, as in the Google Maps Street View). Students interested in obtaining research experience, or applying to MSU's clinical psychology PhD program, should refer to the Personnel page for more details about applying to work with Dr. King. Please refer to the Research Areas, Publications and Presentations, and Lab Resources pages. Refer to the Lab Resources page to complete your CITI training for the MSU Institutional Review Board, and to access working files for current projects, when applicable. Students wishing to meet with Dr. King for office hours can do so on Wednesdays from 10am-noon at his lab, or else via appointment (email Dr. King to schedule) at his lab office or faculty office (Dickson Hall 455).